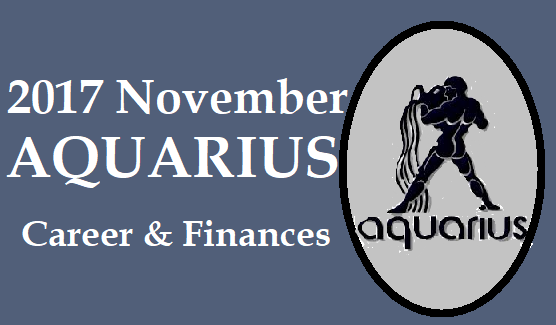 The Kumbha Rasi (Aquarius Sign) natives would enjoy good income and good financial position. The Kumbha Rasi (Aquarius Sign) natives would experience dip in their asset values; and enjoy low debts levels (or) possess limited levels of borrowing capabilities. 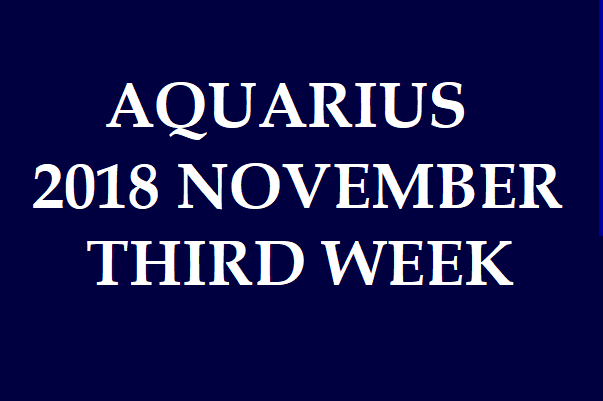 The Kumbha Rasi (Aquarius Sign) natives would spend less (or) possess limited levels of spending capabilities. 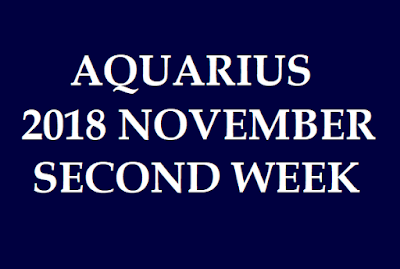 The Kumbha Rasi (Aquarius Sign) natives would possess the ability to manage the peoples and handle situations. The Kumbha Rasi (Aquarius Sign) natives would be able to maintain stronger ties with their colleagues; and excellent ties with their seniors and employers. 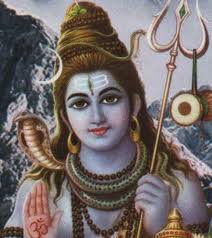 The Kumbha Rasi (Aquarius Sign) natives would enjoy quick feedback on job searches; and get encouraging results on job promotions. 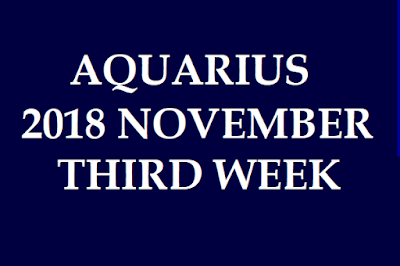 The Kumbha Rasi (Aquarius Sign) natives would enjoy good career/business growth. But the Kumbha Rasi (Aquarius Sign) natives would experience career instability (or) career underperformances (or) remain dissatisfied with their professional activities. The Kumbha Rasi (Aquarius Sign) natives would enjoy good income and good financial position. The Kumbha Rasi (Aquarius Sign) natives would experience variations on asset values; and enjoy low debts levels (or) limited levels of borrowings. 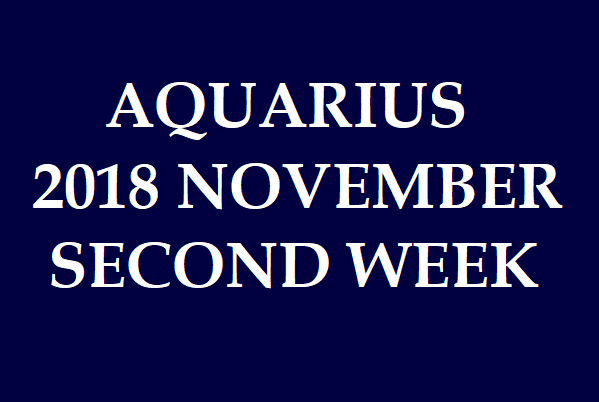 The Kumbha Rasi (Aquarius Sign) natives would spend less (or) limited levels of spending capabilities. 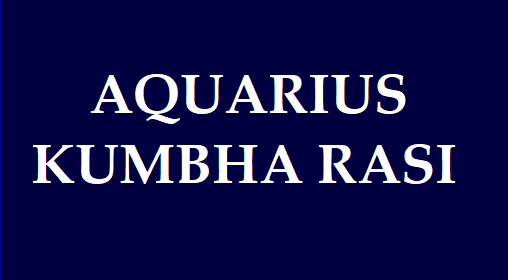 The Kumbha Rasi (Aquarius Sign) natives would be able to manage the peoples and handle situations. 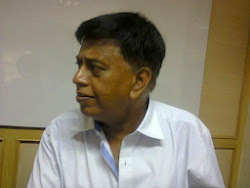 The Kumbha Rasi (Aquarius Sign) natives would be able to maintain stronger ties with their colleagues, seniors and employers. Guru/Venus combinations from 10th to 16th November 2017: Multiplication of assets (or) multiplication values on assets/stocks/goods: (or) multiple dealings in assets/stocks/goods. Major improvements on visa/immigration related activities. Budhan/Shani combinations from 23rd to 31st November 2017: Likely to face collateral damages (or) unexpected losses through unwise decisions. Likely to face damaging relationship with the children; and also with the client/customers; and also with the seniors/elders in the family/society/workplace.